Soft Tapestry & Lace Eternity Scarf. Cozy and oh sooo boho chic. 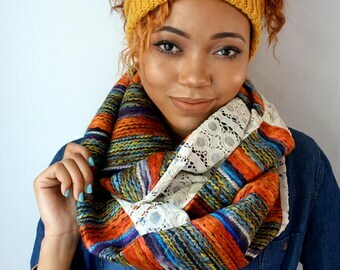 Vibrant colors to mix and match with your looks this fall & winter. Grab yours now. Hills & Valley Pashmina Wool Shawl. New arrivals for you, just in time for colder temps . 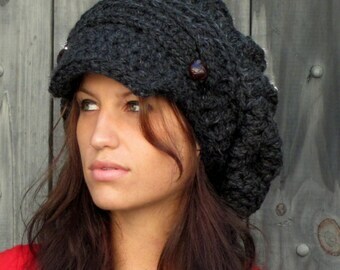 Our Cage Goddess Head wrap is handmade and 100% cotton with button enclosures in back. Several colors options. 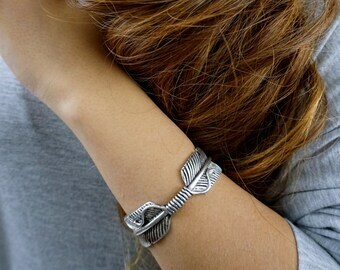 Wrapped Feather Cuff Bracelet. Antiqued Silver Patina, great for stacking for a carefree bohemian look. Shop our Chiffon Scarf Wraps - Perfect Accessory for all your special occasion needs! Available in several color options.